Aaliya Reiner is made of strong stuff. But after the loss of her mother, she’s lost. Estranged from her sister, Maddalena, and knowing she’s next in line for an arranged marriage, Aaliya burns to do something reckless. When an old flame arrives in the kingdom, Aaliya launches into a passionate and hidden love affair. But desire can be deadly and the kingdom of Traegos is becoming a dangerous place. When the dark storm of politics and power begins to blow, choice and chance collide leaving Aaliya with only one option left to survive. 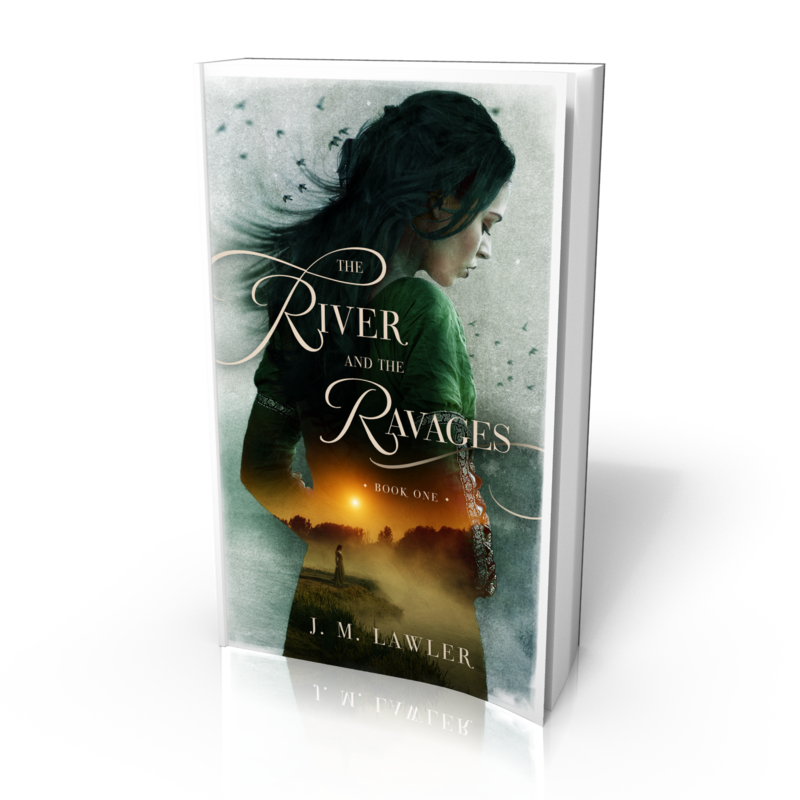 The River and the Ravages is a gripping story of identity and freedom: who we are seen to be versus who we believe ourselves to be, and the ways in which we will risk everything for love.